In 1966, young Gary Gallagher went to the Rialto Theater in his hometown of Alamosa, Colo., to see the film Shenandoah. He sat through it three times. He already was immersed in Civil War history. Since the age of 9, he’d read every book within reach. Fresh in his memory was a tour of battlefields in Virginia, Maryland and Pennsylvania he’d made with his mother and grandmother in 1965. And now, he was watching Jimmy Stewart bring the smoke and swirl of history to the big screen. At the time, he thought the film was wonderful. Now, he thinks it’s wretched. Gallagher, the John L. Nau III Professor of the American Civil War at UVA, still is fascinated by the impact of film and how people’s perceptions are both reflected in and shaped by images. He uses films in his Civil War class to illustrate how Hollywood’s treatment of the war and public perceptions have changed over the decades. “A movie like Glory would have been unthinkable at the time that Gone With the Wind came out,” Gallagher says. This summer, he was completing a book examining the Civil War in modern films and other visual arts, particularly the artwork advertised in major Civil War magazines. The book, as yet untitled, is the latest in a stack of works that Gallagher has produced since coming to UVA. in 1998. He’s written three other books on the Civil War and co-authored or edited six more. Previously, he was head of the history department at Penn State, where he was influential in helping start a national Civil War preservation group and coordinating conferences that reached beyond the academic community. Understanding the Civil War and how it is depicted, he believes, informs our understanding of the present. “I think it is by far the most important event in United States history. It’s a time when America grappled with questions fundamental to what kind of nation this is, what kind of nation it would be. The questions they grappled with … are ones we’re still dealing with,” he says. Gallagher’s current book breaks ground by taking a scholarly look at how the Civil War is presented and received in certain facets of popular culture. He uses four interpretive traditions developed by the generation that experienced the war to frame the points of reference in his research: the Lost Cause, the Union Cause, the Emancipation Cause and the Reconciliation Cause. 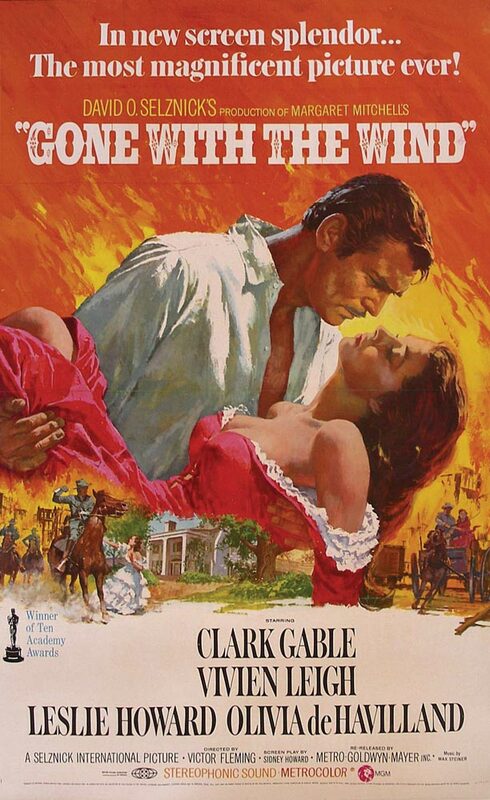 The Lost Cause tradition, which developed largely in writings after the war and had perhaps its most enduring cinematic rendering in Gone With the Wind, portrays the Civil War as a noble Confederate struggle for states’ rights against overwhelming odds and limitless resources. Cut to Denzel Washington in Glory. 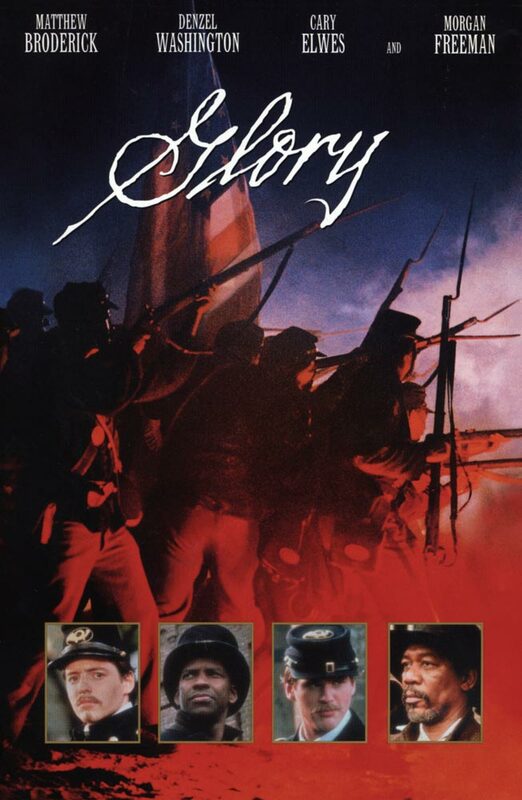 The 1989 film depicts the 54th Massachusetts Infantry, an all-black regiment formed in 1863. Washington portrays Pvt. Trip, a free-spirited volunteer who leaves camp against orders to find a decent pair of boots. Despite the reservations of other officers, the regiment’s commander, Col. Robert Gould Shaw, orders Trip to be flogged. Everyone winces when the former slave’s shirt is peeled, revealing a mat of scars from previous whippings. Thus, the Emancipation Cause—the interpretive tradition that emphasizes the abolition of slavery as central to the Civil War—finds its most searing image in film. That treatment makes Glory not only exceptional in cinematic terms but also important from a historical perspective. The red welt of race still is tender to the touch in modern America, and only a few modern films depict slavery as a fundamental cause of the war. They do it well, however. “As a group, these films show that the Emancipation Cause, which was the least embraced of the four coming out of the Civil War, is the one that is best understood by Hollywood,” Gallagher says. And coming to terms with slavery is vital to understanding the Civil War. 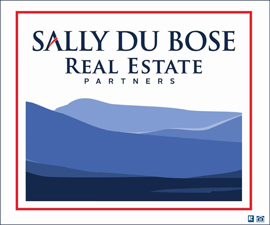 Slaves represented a $3 billion investment in property, more substantial than any other element of the economy at the time. While Hollywood has found some success articulating that cause, it has given little voice to the Union Cause. This interpretive tradition represents the preservation of the Union—a litmus test of a young democracy—as the primary motivation for war. It has been less visible as well in the artwork of Civil War magazines in recent decades. 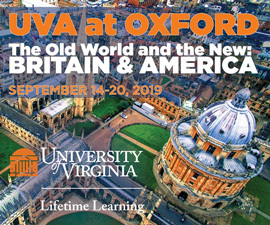 Gallagher and three graduate students cataloged advertisements for artwork from 1962 to 2003 in three magazines: Civil War Times Illustrated, Blue and Gray and North and South. “I’m not pretending this is a scientific way to come at it, but I do believe artists place ads for the paintings and sculpture they believe will sell best,” he says. The market for such magazines and artwork exploded when interest in the Civil War underwent a renaissance in the 1980s, thanks to Ken Burns’ PBS documentary on the war; the popularity of Michael Shaara’s novel The Killer Angels; the film it spawned, Gettysburg; and other factors. Gallagher’s research shows the Confederacy winning the artwork wars by a 3-1 margin. More than 1,630 ads during that time had a Confederate theme; 544 were Union and 333 shared. “The Lost Cause emphasis has become more pronounced since the 1960s,” Gallagher says. That trend represents a reshuffling of traditions. The Union Cause, pre-eminent in the years following the war, has been eclipsed by the Lost Cause. Complex factors underlie the trend. Gallagher speculates that artwork allows people to express an affinity for the Confederacy and Lost Cause figures in the privacy of their homes, whereas displaying a Confederate flag or other symbol in public would stir controversy. Also, renewed interest in the war reinvigorated the romantic appeal of the Confederacy and the power of the Lost Cause’s portrayal of heroic underdogs waging a noble campaign. “That is very appealing to people, and not just in the Civil War. There is something about a loser who loses with some style, and Lee certainly lost with style,” Gallagher says. Gen. Robert E. Lee, commander of the Army of Northern Virginia and beloved icon of the Confederacy during the war, enjoys enduring popularity. His image dominated 300 ads, far ahead of Gen. Stonewall Jackson, who held the No. 2 spot with 137 ads. Among the most famous images to come out of the war was the 1869 painting by Everett B.D.F. 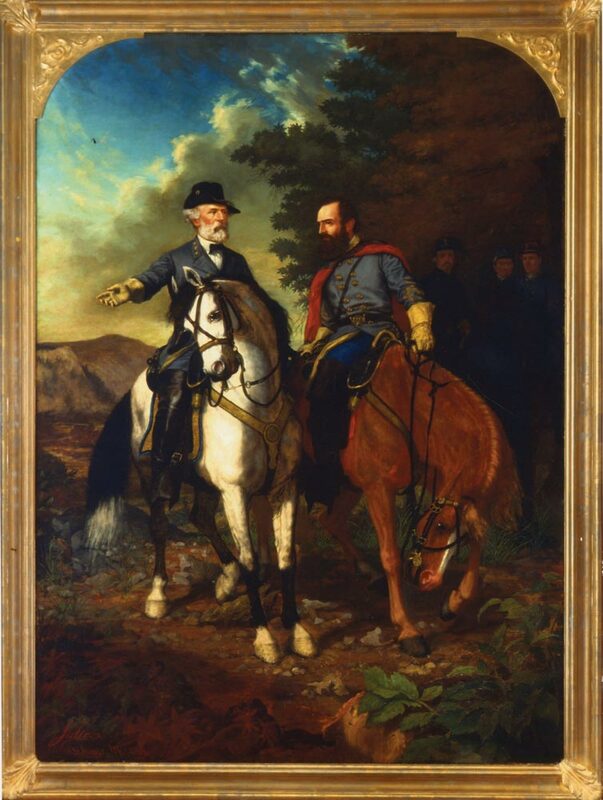 Julio of Lee and Jackson meeting for the final time before Jackson was mortally wounded at Chancellorsville. Lee, his right hand in a gesture of authority, sits tall and straight riding Traveller while Jackson listens intently and Little Sorrel paws the earth like a charger eager for battle. Modern artists such as Mort Kunstler have interpreted the scene as well. Kunstler’s version of their last meeting shows Lee standing on the ground, Jackson mounted and the two flanked by Confederate troops with battle flags waving. The Last Meeting of Lee and Jackson Oil on canvas by Everett B.D.F. Julio, 1869. Museum of the Confederacy, Richmond, Va. The moment is mesmerizing for many reasons. “It’s the high-water mark of the Confederacy in Lost Cause lore because it captures Lee and Jackson at the peak of their powers. Everything is possible. Gettysburg is still before them,” Gallagher says. Lee’s stature in particular provided a rallying point for Lost Cause writers. It focused attention on battles in the east, where Bull Run, Chancellorsville and Fredericksburg still stand as monuments to Confederate military success, as opposed to the west, where the Union scored victories at Shiloh and Vicksburg. Far below Lee on the magazine list, with 39 ads, was Gen. Ulysses S. Grant, the man who won the battles that won the war and was elected to two consecutive terms as president of the United States. He was so popular in his day that roughly 1 million people attended his funeral in 1885, and another million showed up when his tomb was dedicated 12 years later. Much of that is due to Lost Cause writers who excoriated Grant for scandals during his administration and the high death toll among his troops during the war. The latter is unfair, Gallagher contends, because Grant’s heavy casualties were comparatively less horrendous than Lee’s. Now, the most popular Union soldier, judging by the ads, is Joshua Lawrence Chamberlain. A professor of rhetoric at Bowdoin College in Maine, he led the 20th Maine Volunteer Infantry Regiment. His wartime exploits ranged from Antietam to Appomattox, but his fame rests largely on the defense of Little Round Top on the second day of the battle of Gettysburg in 1863. The men of Maine held down the far left flank of the Union line against repeated Confederate assaults. The movie Gettysburg gives that engagement a co-starring role—second only to Pickett’s charge—and a stirring conclusion with a historically accurate bayonet charge down the slopes. Chamberlain, played by Jeff Daniels, is portrayed a bit less accurately as a hero whose actions saved the army during the decisive battle of the war. “He was one of many, many effective regimental commanders at Gettysburg on the Union side. He did not stand out in that crowd at the time,” Gallagher says. Chamberlain and his men have speeches in the movie that touch on the Union Cause and its tangent, the Reconciliation Cause, which looks beyond the other interpretive traditions to emphasize the nation’s ability to rise above its factions and endure as a people. One of the film’s memorable Maine characters is an Irishman, and Gallagher has found that the Irish hold a special place in modern Civil War artwork. The Irish Brigade had a reputation for heroic but costly assaults. During the horror of Antietam, for example, the Union brigade earned a bloody badge of courage advancing its green flag under hot fire. Their commander, Gen. Thomas Meagher, rallied the troops in a memorable moment. “[He] stood up in his stirrups, raised his sword high, and shouted over all the battle thunder: ‘Boys! Raise the colors and follow me!’ The green flags went tossing up and onward, the Irishmen cheered again, and the Rebels slowly fell back into the sunken road,” Catton writes. Though Gallagher jokes that the Irish Brigade’s flag provides artists with a rare opportunity to use the color green in their work, the unit has found major roles in the paintings of Kunstler, Don Troiani, Dale Gallon and other prominent Civil War artists. Kunstler captured the Antietam scene in a painting titled Raise the Colors and Follow Me, where the Irish green and Old Glory’s red, white and blue are resplendent amid the smoke and carnage. Flags play a prominent role in modern Civil War art, Gallagher discovered in his research. Paintings produced during or immediately after the war often lacked regimental colors or battle flags. But Kunstler, Troiani and others give them conspicuous display, perhaps to underline a sense of identity that wasn’t necessary in the war’s immediate aftermath. The popularity of Confederate flags in art contrasts with mounting criticism of public displays in recent years. It illustrates a fascinating paradox with the Lost Cause tradition, which has shaped so many people’s attitudes for so long. “The worm is turning on the Lost Cause in the public forum,” Gallagher says. “But in private ways—and I would put art in there—it still is thriving. A moving depiction of the 54th Massachusetts Infantry and its colonel, Robert Gould Shaw. A very satisfying small film about the impact of the war on one backwoods Kentucky family. Buster Keaton’s masterful treatment of an 1862 incident in north Georgia. John Huston’s adaptation of Stephen Crane’s classic novella. 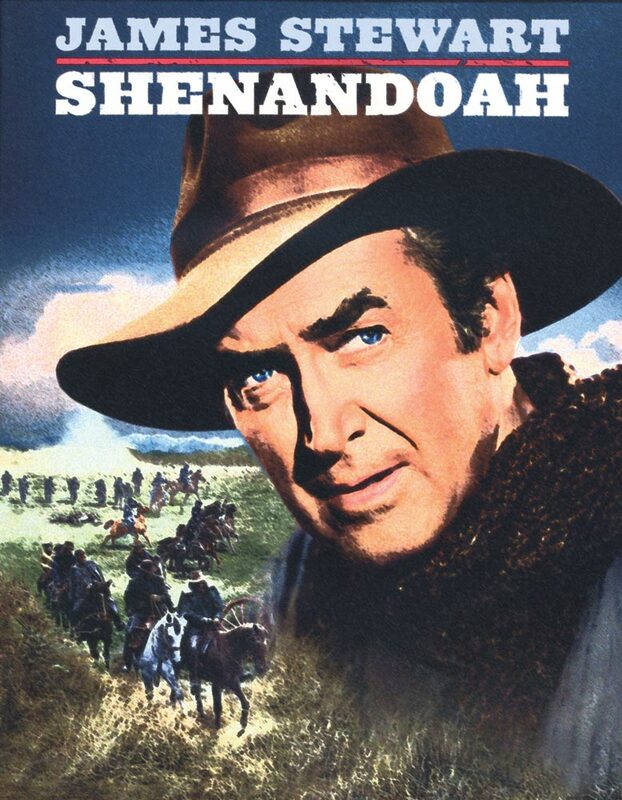 The most-watched Civil War film in history, based on Margaret Mitchell’s best-selling novel. Directed by George C. Scott, focuses on the war crimes trial of a prisoner-of-war camp commander. Ron Maxwell’s adaptation of Michael Shaara’s Pulitzer Prize-winning novel The Killer Angels. A flawed but worthwhile examination of the vicious guerrilla war in Missouri and Kansas. A gripping opening quickly gives way to a remarkably silly treatment of the war in North Carolina. Slow-moving and confusing to anyone but Civil War buffs. Not just white Southerners buy the art, either. Doctors, lawyers and other professionals in New York, Connecticut and other Northern strongholds sport images of Lee, Jackson, J.E.B. Stuart and George Pickett on their walls. They’re also paying for films that don’t always show the North in flattering terms. In movies such as Dances with Wolves and Cold Mountain, the Union Cause suffers greatly. Perhaps the most reconciliationist presentation on the big screen has been Gettysburg. The valor of Chamberlain’s stand and his speeches about the ideals of democracy and preserving the Union share nearly equal time with Pickett’s charge and speeches that the Confederate cause follows the principles held sacred by the nation’s founding fathers. Though Gallagher doesn’t pretend to be an art or movie critic, he is a film buff, and he has some favorites. Pharaoh’s Army, starring Kris Kristofferson, Chris Cooper and Patricia Clarkson, is among them. The 1995 movie, a gritty look at conflicting loyalties in the mountains of Kentucky, came to Gallagher’s attention in an odd way. A student in one of his classes, Will A. Lucas (Col ’03), recommended it, adding that he just happened to have a prominent role in the film (Lucas plays the son of Clarkson, whose husband is off fighting with Confederate troops). Gallagher gives top marks to Glory as the best Civil War film. “I think it’s the best acted. I think it gets all the big things right. It gets a lot of little things wrong, but they don’t really matter. Gods and Generals, based on the novel by Jeff Shaara (whose father, Michael, received a Pulitzer Prize for The Killer Angels) does a good job portraying the piety and eccentricity of Stonewall Jackson. Martin Sheen’s Robert E. Lee is too passive in Gettysburg, says Gallagher, but the film nails its characterization of George Pickett as an affable, spirited chap who is not the most luminous bulb among Lee’s lieutenants. His boyish glee at the outset of the famous charge and his heartfelt despair at the casualties ring true. Unfortunately, Gettysburg doesn’t have the staying power of Glory for Gallagher. “I hear the music, and I start to get jittery and flee,” he says. Like Shenandoah, he’s seen it one time too many.